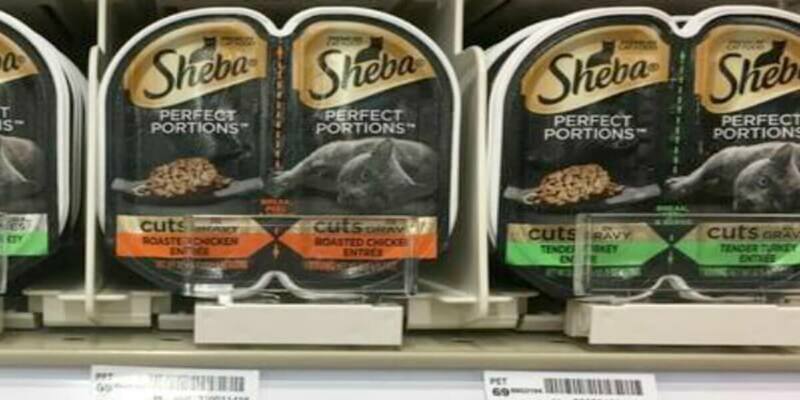 Sheba Perfect Portions Cat Food Only $0.28 at Target! This week Target has an awesome deal for your kitty! Through 5/20, Target has Sheba Perfect Portions on sale for $0.61 each. After the coupon we can pick up 3 of these for just $0.28 each! Purina Bella Natural Bites Just $2.50 at Dollar General!